Sometimes you win, sometimes you lose, and sometimes...it rains. Think about that. 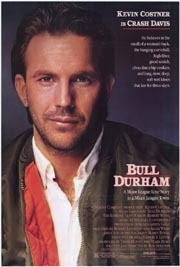 As you do ponder this deep thought, take this test to see How Well Do You Know...Bull Durham.